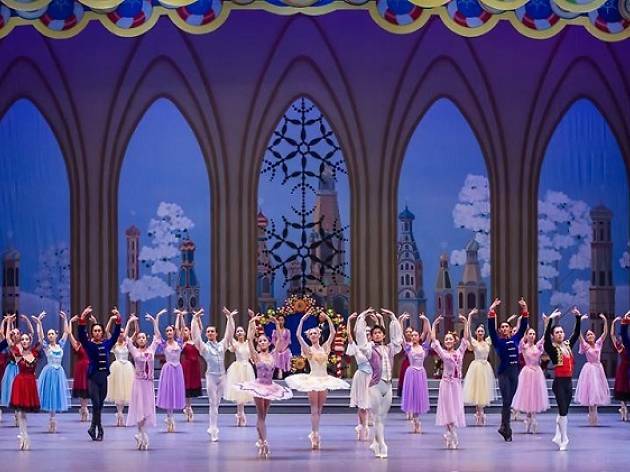 Singapore Dance Theatre brings a reprise of The Nutcracker for this year’s holiday season. Last performed three years ago, the performance transplants the quintessentially Christmas classic to pre-WWI Shanghai. 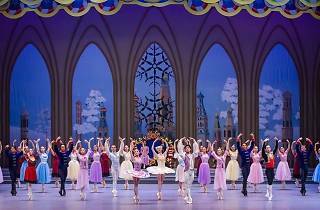 Celebrate the festive spirit with choreography and staging by SDT’s artistic director Janek Schergen, and music by Peter Ilyich Tchaikovsky.